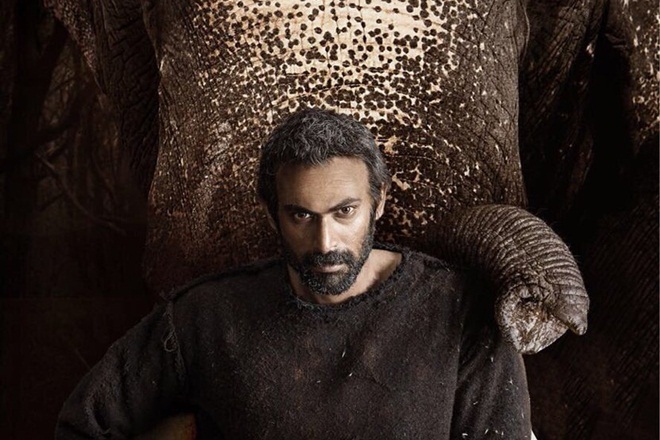 Rana Daggubati’s Multi-lingual film, Haathi Mere Saathi shooting is progressing at a brisk pace in Kerala. The movie shooting was held up for more than two months the last year because of the heavy rains in Kerala. Rana moved on to other projects during that time and that has delayed this film shoot. The entire shooting will be completed by July-end and the makers are yet to reveal their release. The trilingual film is rumoured to be a remake of Rajesh Khanna’s 1971 classic with the same title. But the team says the film, contrary to rumors, won’t be a remake of the classic. The only similarity between the two films will be the bond between elephants and human beings.